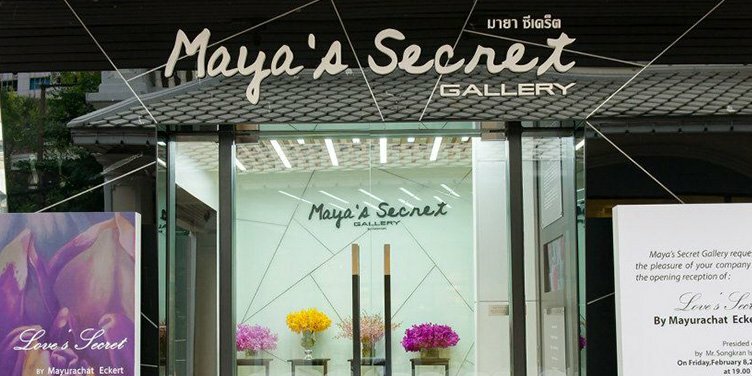 Maya’s Secret Art Gallery Bangkok is a contemporary art gallery in the vibrant silom district. 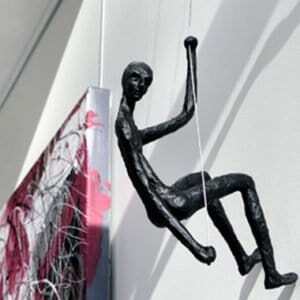 Thai and foreign artists are aimed at to express their work and to collaborate with others and get to introduce beauty in different perspective of art to their audience. Maya’s Secret gallert also provide more opportunities to younger generation to learn more about art and realise the significance of art.